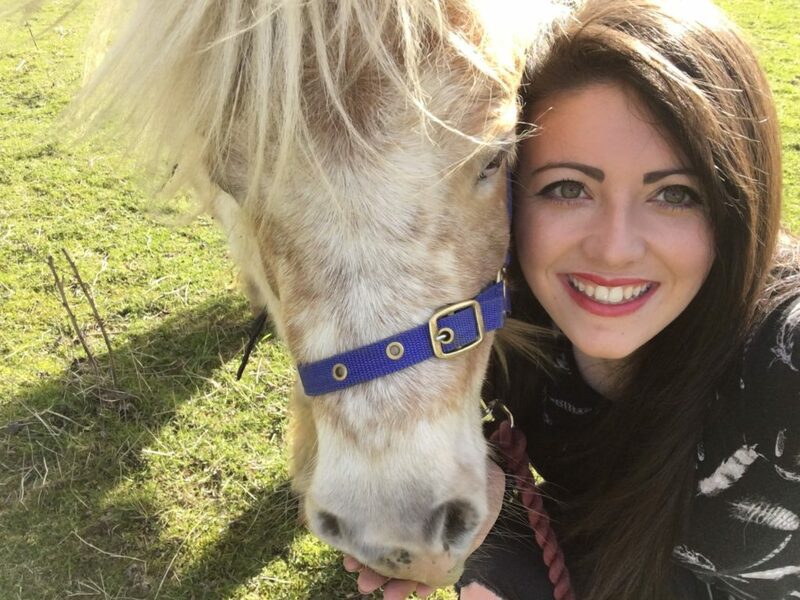 Anna Louise’s selfies with her miniature horses! 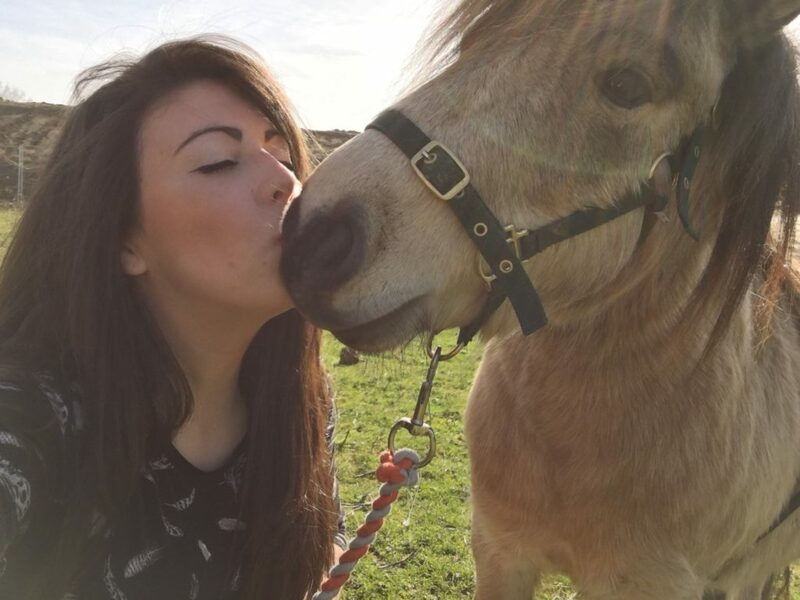 There’s loads of animals on the farm – lambs, chicks, dogs… and miniature horses! 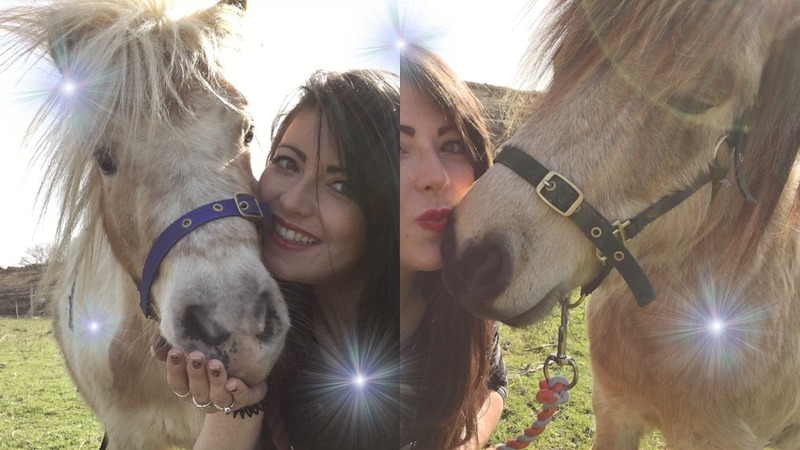 This week, Anna Louise has been getting the miniature horses to play The Selfie Game! 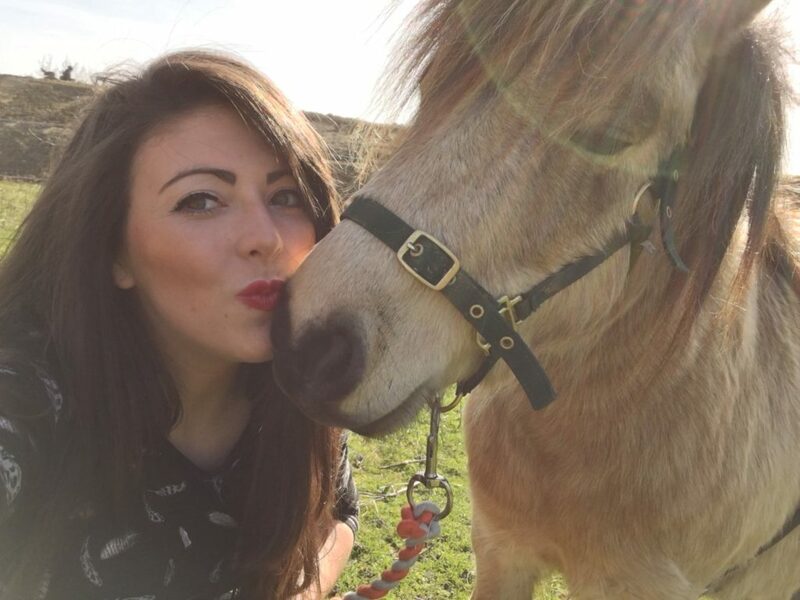 She’s taught them how to pose and pout… but she can’t work out who’s the winner! It’s Diesel (the white and orange horse) vs. Wilson (the cream and black horse)! 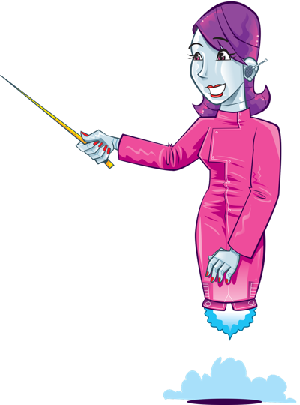 Check out the photos below and vote for your favourite at the bottom! 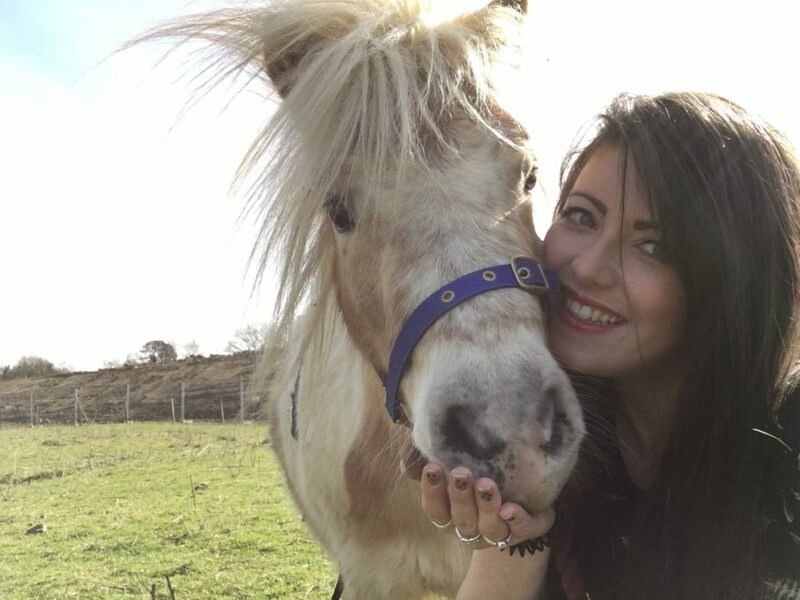 Which miniature horse has got the best selfie game? Vote below!